MONO-A0021 is a wideband monopole antenna covering 400 - 3000 MHz with low VSWR and great radiation efficiency, especially for high-power transmissions. 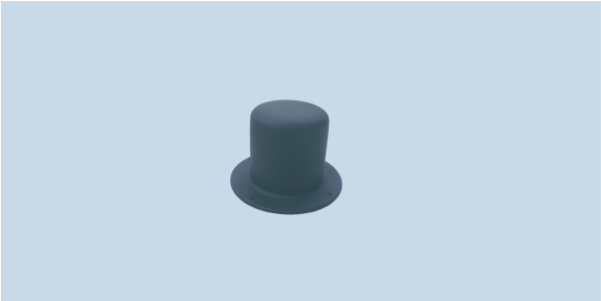 MONO-A0021 is a passive component antenna designed to provide excellent gain and VSWR characteristics (there is no lossy matching network). It is housed in a small, rugged radome connected to a solid base plate. The antenna can be mounted directly onto a vehicle roof or elevated groundplane, while maintaining low visual profile due to its small physical size.